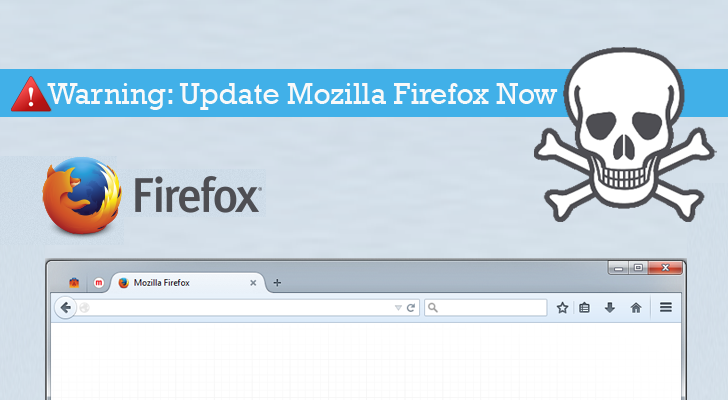 Earlier this week, Mozilla Security researcher Cody Crews discovered a malicious advertisement on a Russian news site that steals local files from a system and upload them to a Ukrainian server without the user ever knowing. "The exploit leaves no trace it has been run on the local machine," Veditz wrote in a blog post. "If you use Firefox on Windows or Linux it would be prudent to change any passwords and keys found in the above-mentioned files if you use the associated programs." Mac users are currently safe from this exploit, but researcher warned that another payload could potentially exploit the same vulnerability to target Mac systems.